Stunning Lakefront Colchester Home Now Available! A RARE FIND!!! Beautiful contemporary on 2.6 acres with 150' lakefront and fabulous lake & mountain views. Very spacious home with an open floor plan perfect for entertaining and family use. 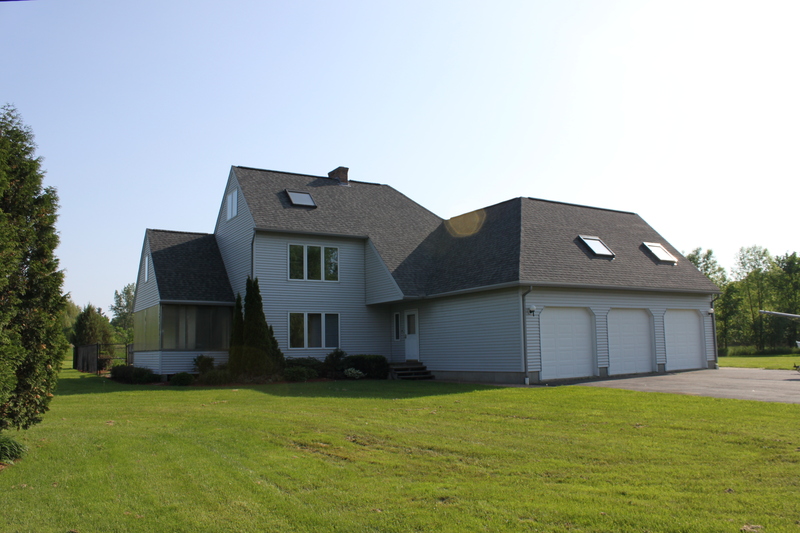 Large yard with private in-ground pool, or a few steps away enjoy beautiful Lake Champlain, docks, moorings, sailing....whatever you desire, it's all right here, rural setting yet so convenient. This home has just gone through a massive update, $50,000+/- new roof, new baths, new floorings, new paint, some new appliances, new fixtures. A MUST SEE HOME! !